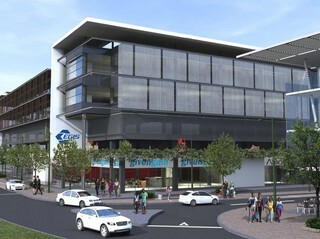 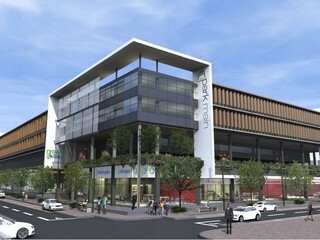 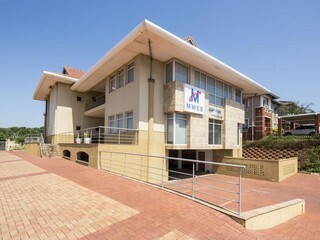 Off-Plan A++ Grade Offices and Retail for Sale in Umhlanga New Town Centre. 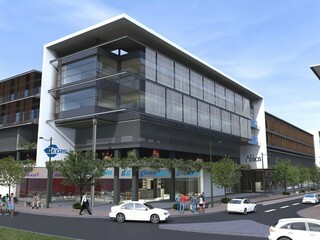 From 500sqm - 10,000sqm available. 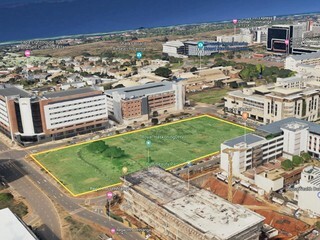 Completion early 2019.